Start the new dimension of gaming with lots of excitement and fantasy. 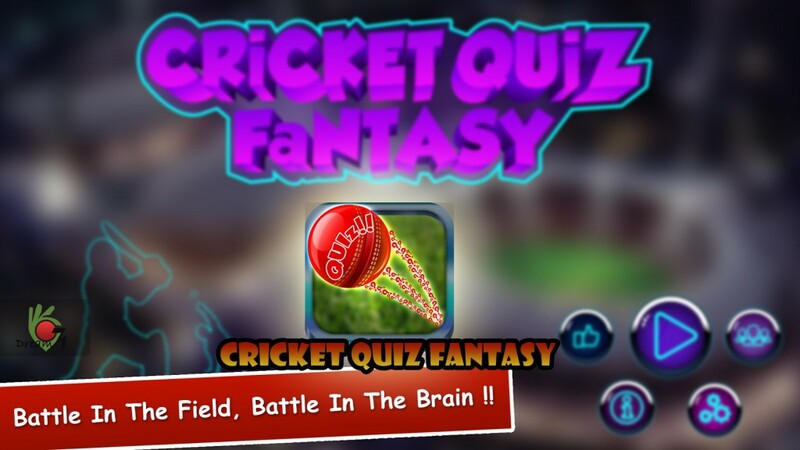 Cricket Quiz Fantasy brings you the excitement of cricketing thriller testing the depth of your cricketing knowledge. Being a crazy fan of Cricket you just need to check how you know about the game. Having some significant features, this game will represent you quite exceptional cricketing experience. In the flash screen, the game will terminate with a timer & that’ll take you to the 2nd page. In the grid view you’ll find the levels notifying with empty stars. Star values will be counted as an user will take part in a level & hence will be shown later corresponding to his/her level performance. To be remembered that stars values will come up from level performance of the user. Your affirmative confirmation will let you be asked the quiz questions. Quiz questions along with timer will be shown with four options. The left button will be active just after the first question and the right one will be inactive after the last question. Left button will let user go to previous question and right button will let user go to next question. Timer will be positioned on the middle of top portion of the screen & it’ll count the time you use to make the right answer. The calculated time will affect your score and you can gain bonus points via wasting less time as possible. In last question of a specific level, a button will be shown at the bottom of the page named “Submit”. Pressing this button will assign you whether you answered all the questions or not. Each question carries a full point 6. If you choose the right answer from the four options, you’ll acquire full 6 points. Instead of choosing a wrong option in 1st task, you’ll be asked to choose again from the else three. Thus choosing the right option will offer you 4 points and failure will cost you a fall of wicket. Your total score & no. of fallen wickets will be shown on the leftside of the screen. Format should be alike cricket matches, runs/wickets. Bonus points from the timer value will be added to your total score.If an user give a correct answer within 5 seconds of the question’s appearance then he will get bonus 5 points. A point will be decreased per second increase. So If an user give a correct answer within 8 seconds he will get 2 points. Else failure to answer correctly within 10 seconds will cost you addition of no bonus points. You need to score minimum runs to unlock the next stage. 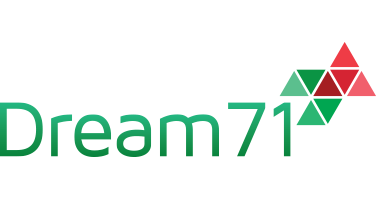 Runs above the minimum range will ensure you the number of stars’ increment. You can share your level score and star status in Facebook. So,Why to late?? Download the game and have fun.